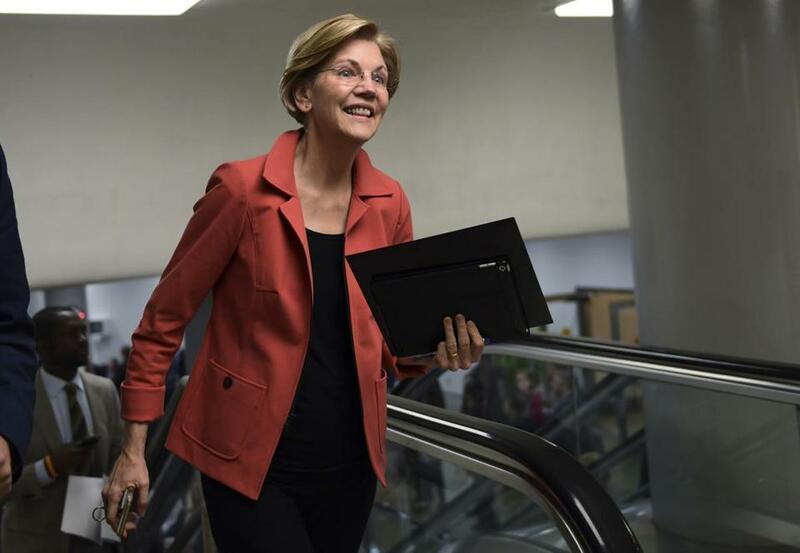 US Senator Elizabeth Warren’s state director, Roger Lau, is transitioning out of his government role to take the reins of Warren’s reelection effort. Lau, who as district director has been Warren’s man-on-the-ground since her first day in office, will be replaced by Nikko Mendoza, communications director at the 1199 SEIU health care workers union, according to people familiar with the plans. Mendoza, an alumna of both the Menino and Patrick administrations, also worked for Boston 2024, the unsuccessful effort to lure the Olympics. Lau was Warren’s political director during her 2012 campaign against then-senator Scott Brown, and worked for Hillary Clinton’s 2008 campaign in several states. A longtime aide to then-senator John F. Kerry, he has also worked for, among others, US representatives Michael Capuano, Niki Tsongas, and Richard Neal.